Grade 2 is now over. I had fun moments in grade 2 like when me and Kelsey were in the hedge together. 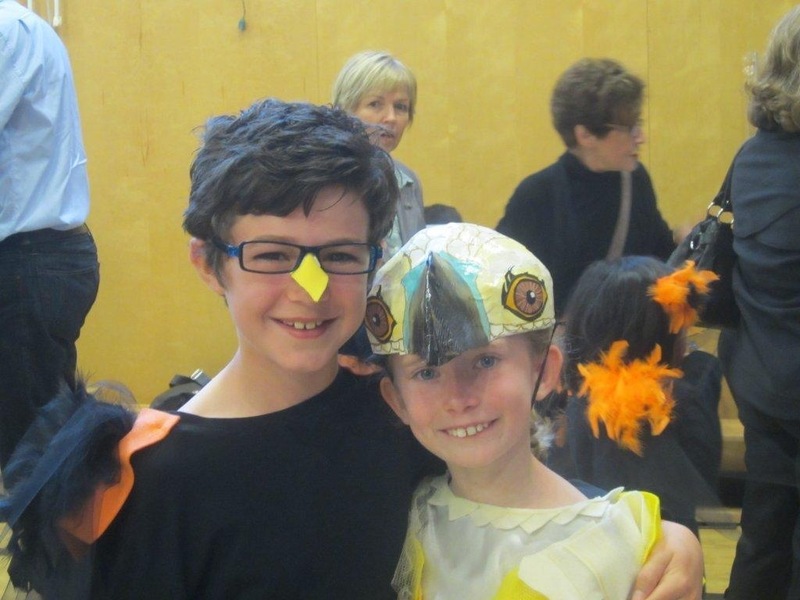 Our grade 2 play. Playing with my friends and playing soccer with the grade 1’s but most of the time my team won. My team was Xander and Alec and me. Mrs.Duffus was really nice. Congrats Cole. Have a great summer! 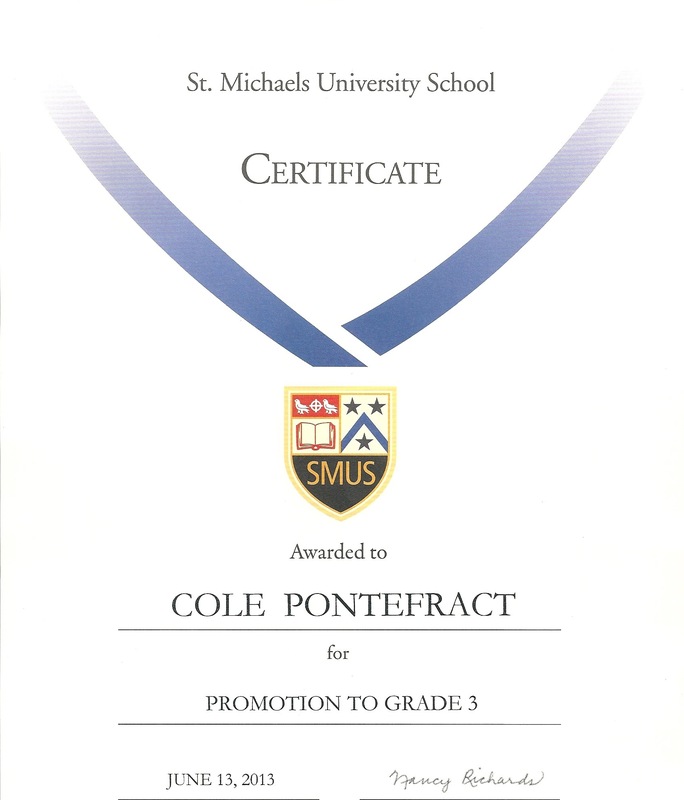 Congrats on your promotion Cole! 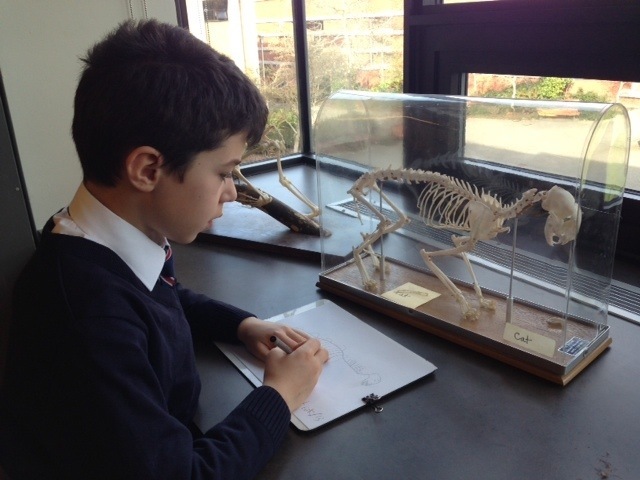 Looking very handsome and studious! Question…the lady in the background looks alot like Belen…is it her? Wow I cannot believe that school is starting again! Grade 3 here you come! Awesome pictures though! 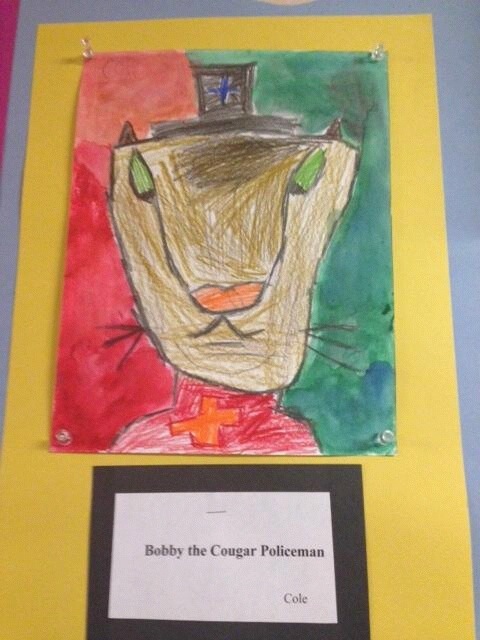 I LOVE Bobby the cougar policeman, in fact I think i saw him yesterday pulling over a speeding turtle on the highway. 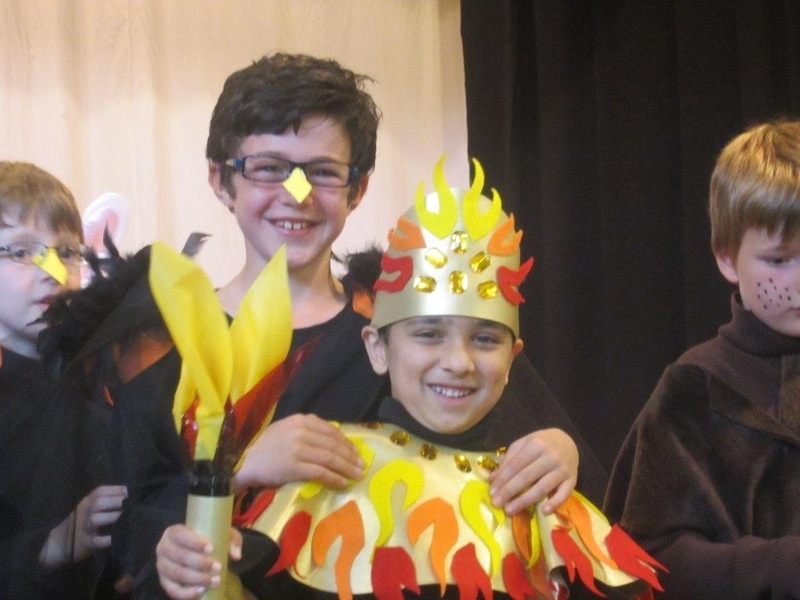 I wish I could have seen your play, you will have to let me know if you have a winter one, I will be sure to come!